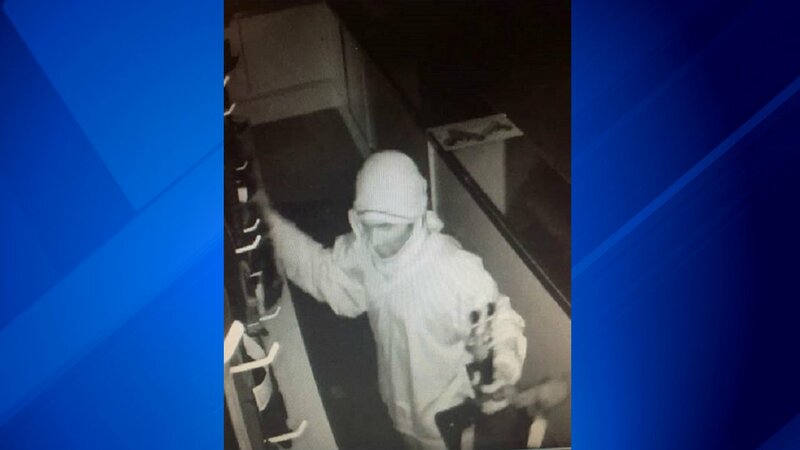 MORRIS, Ill. (WLS) -- Police in Morris have released a surveillance image of a suspect wanted for stealing weapons from a gun store Tuesday morning. The suspect broke into B&S Firearms at 534 Bedford Road at about 3:42 a.m., police said. Police arrived in response to the burglar alarm and discovered a forced entry into the business and several weapons stolen. Anyone with information is asked to contact Morris police at (815) 942-2131.